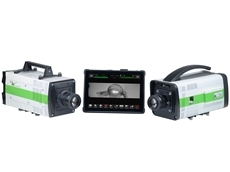 VisiTech International presents the VT-iSIM, a high speed imaging system designed to produce super resolution images in real time. 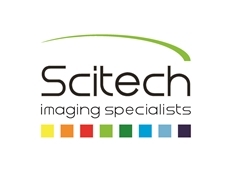 Scitech announces the release of the Dual Inverted Selective Plane Illumination Microscopy (diSPIM) system developed by Applied Scientific Instrumentation. Scitech presents the ct-dSPIM by ASI Imaging, designed to image various cleared tissue samples from whole mouse brains as well as slices of cleared tissue. 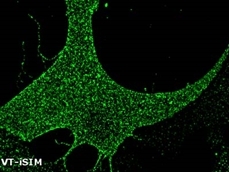 The ct-dSPIM is a flexible and easy-to-use implementation of Selective Plane Illumination Microscopy (SPIM) that allows for dual views (d) of large samples such as cleared tissue (ct). 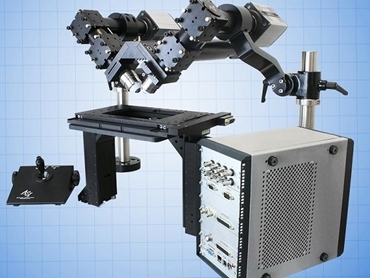 The ct-dSPIM is one of many light sheet microscope configurations possible using ASI’s modular components. 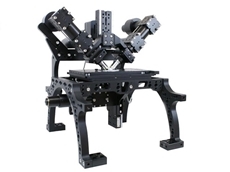 ASI manufactures the opto-mechanical elements, including the motorised stages and 2D galvos for creating and moving the light sheet. ASI partnered with Special Optics to develop an objective optimised for light sheet imaging of cleared tissue. 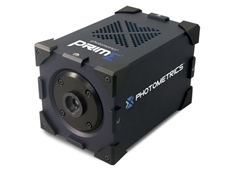 Lasers and sCMOS cameras are required to complete the system, and may also be purchased from Scitech. Two objectives are placed at right angles above a sample mounted horizontally in an open dish, each objective 45° from the vertical. A light sheet is created from one objective and imaged using the other objective. A stack of images is collected by moving the light sheet through the sample; in the case of ct-dSPIM, the sample is normally moved through a stationary light sheet using the XY stage. For some applications, the 3D information from a single view or stack is sufficient. For dual-view systems, the role of the two objectives is reversed to collect another stack from a perpendicular direction. The two datasets can be computationally merged to yield a 3D dataset with isotropic resolution; the usual problem of poor axial resolution is overcome by information from the other view. 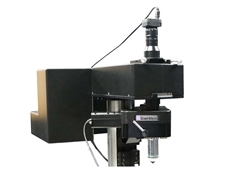 The ct-dSPIM offers image acquisition >10^8 voxels/sec; sub-micron resolution in XYZ (sample-permitting); sample mounting in open dish; image >5 mm deep into flat samples or up to 12mm radius sphere; media RI range from 1.33 to 1.56, aqueous or organic media; and a modular and flexible setup. 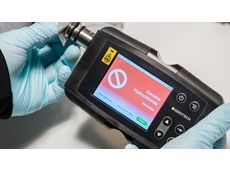 For more information, please visit the Scitech website www.scitech.com.au or call (03) 9480 4999.